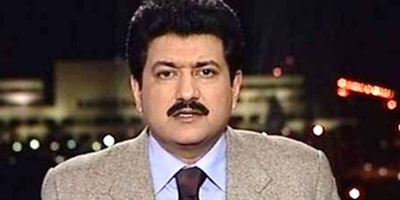 KARACHI: Prominent television anchor Hamid Mir was injured in a gun attack in Karachi Saturday as he headed to his office from the airport. Geo News reported that the attackers were on two motorbikes and a car. Mir was rushed to the hospital where he is being treated. He received three gunshots and was said to be out of danger. Mir, host of the program Capital Talk routinely operates out of Islamabad. He was also targeted in November 2012 when a bomb was found planted under his car. 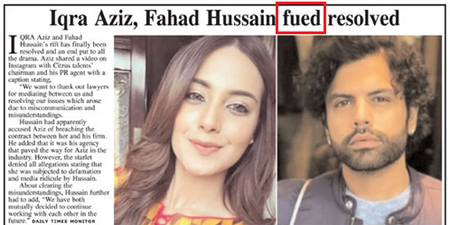 He is the second television journalist to be attacked in less than a month after Express News anchor Raza Rumi miraculously escaped in a gun attack in Lahore on March 28. However, his driver was killed and a guard injured.